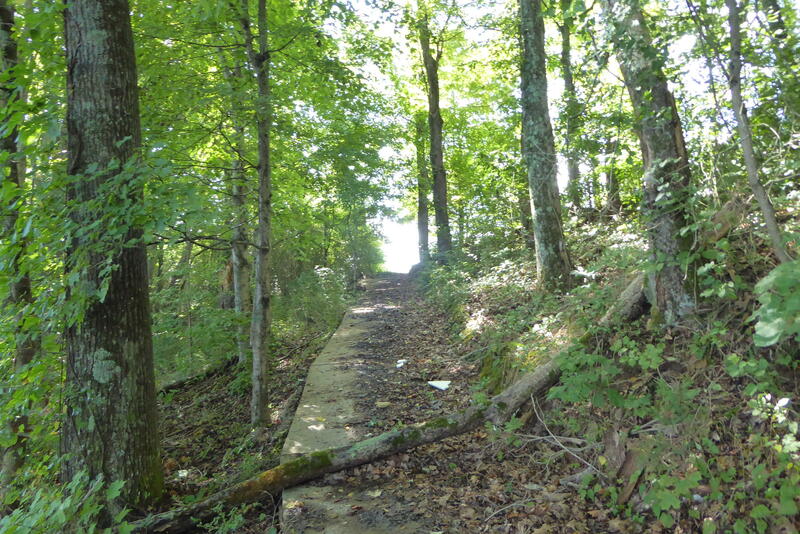 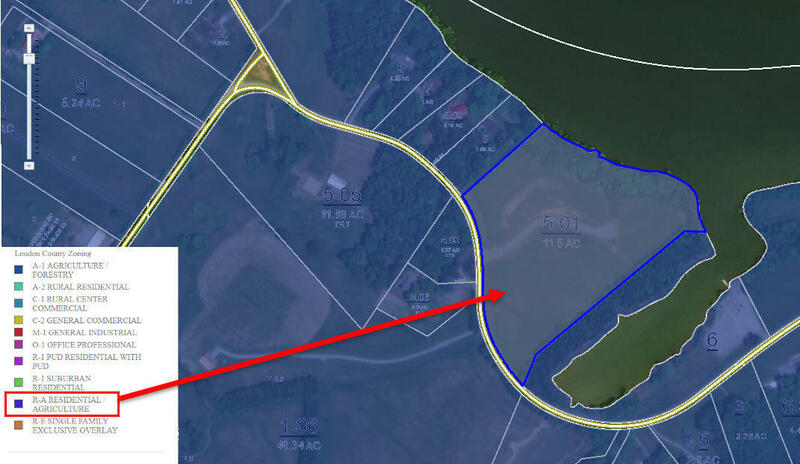 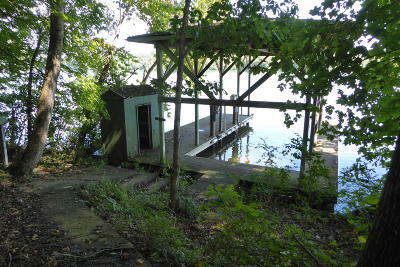 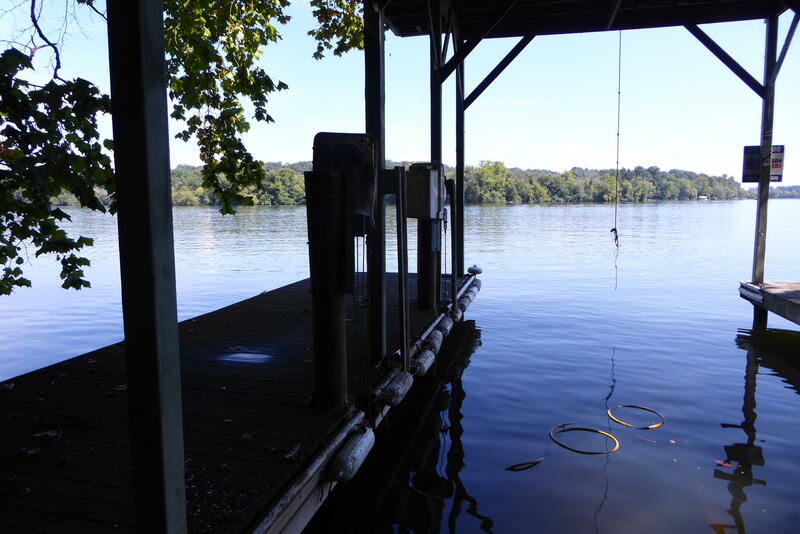 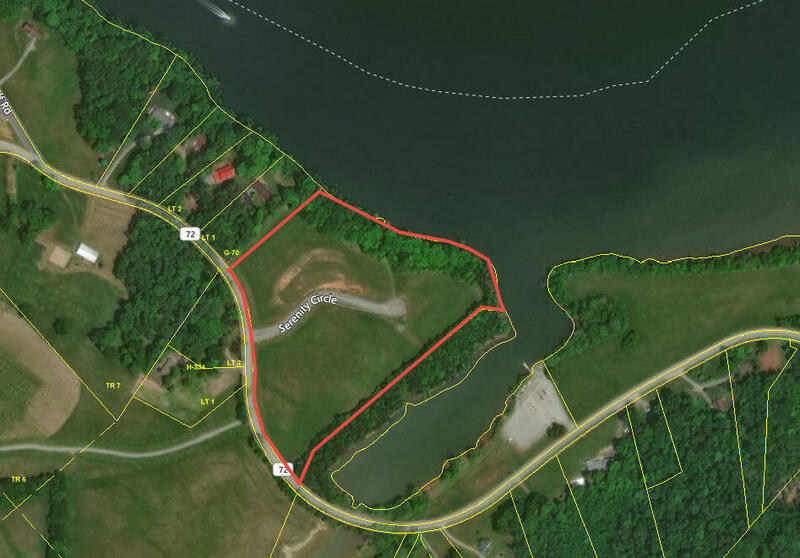 Opportunity for single or multi-lot Watts Bar Lakefront Residential Development10.75 Acre level tract, partially developed with with dock and subdivision-type road. 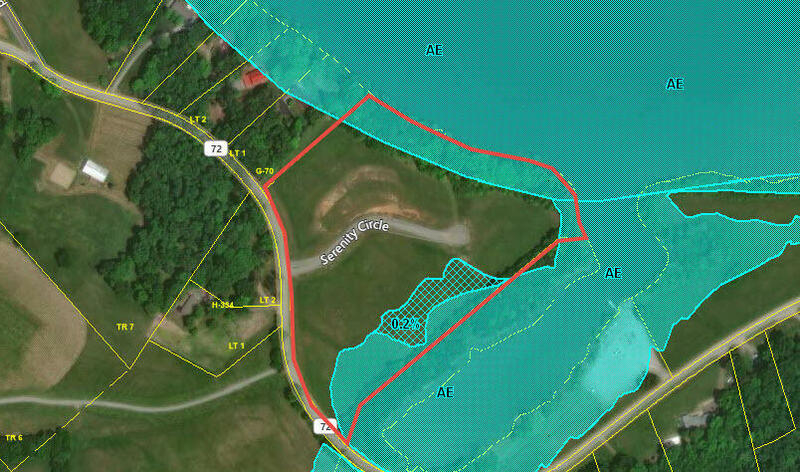 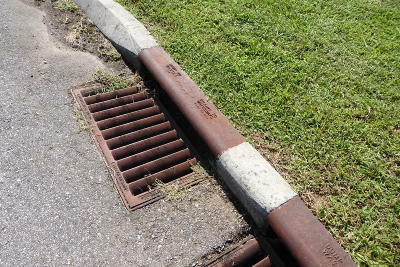 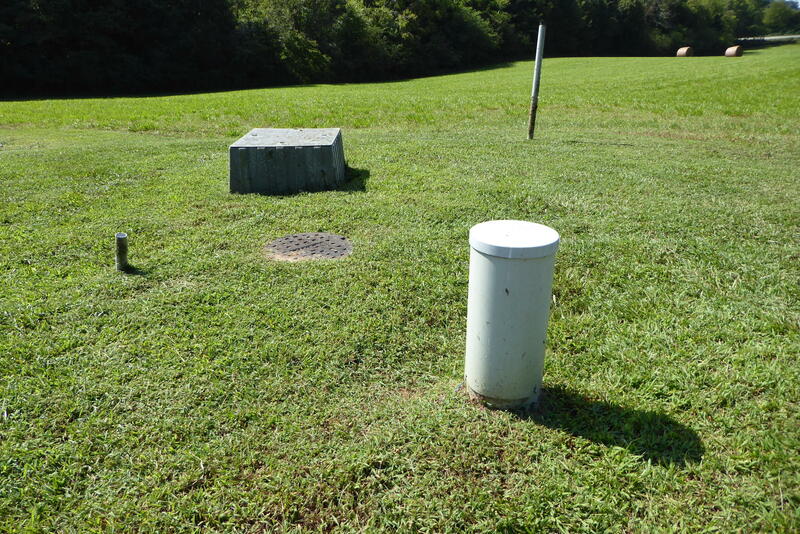 All utilities appear to be on or near subject.Unincorporated Loudon County near Interstate, Tennessee National (golf), the Honda plant & more. 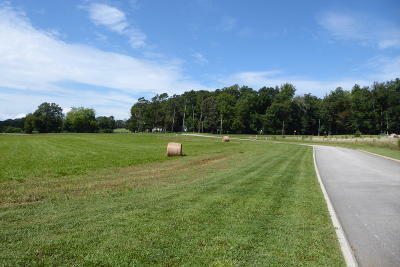 Easy to get to--Fronts on Hwy 72, just 2 miles from I-75, Loudon exit 72. 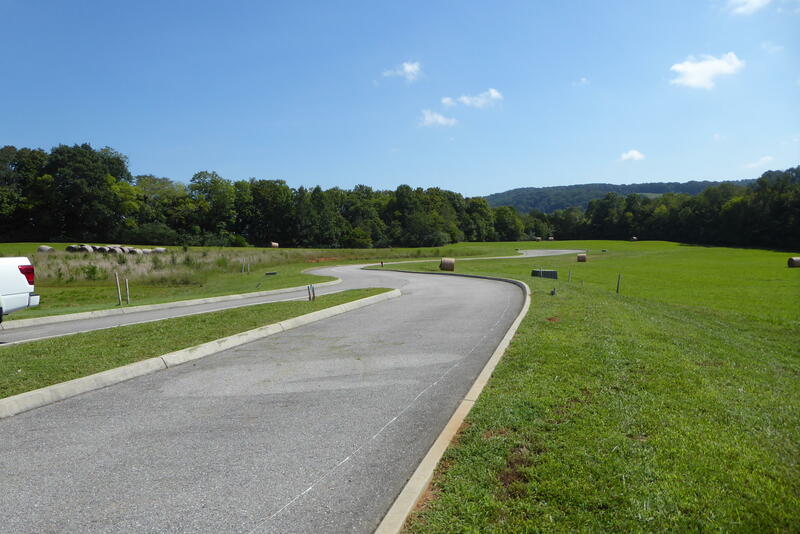 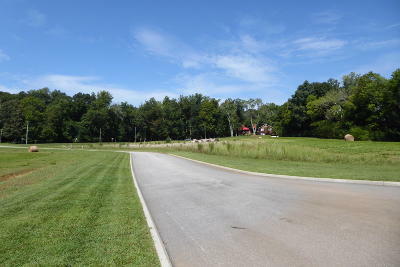 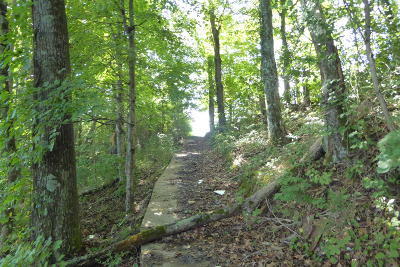 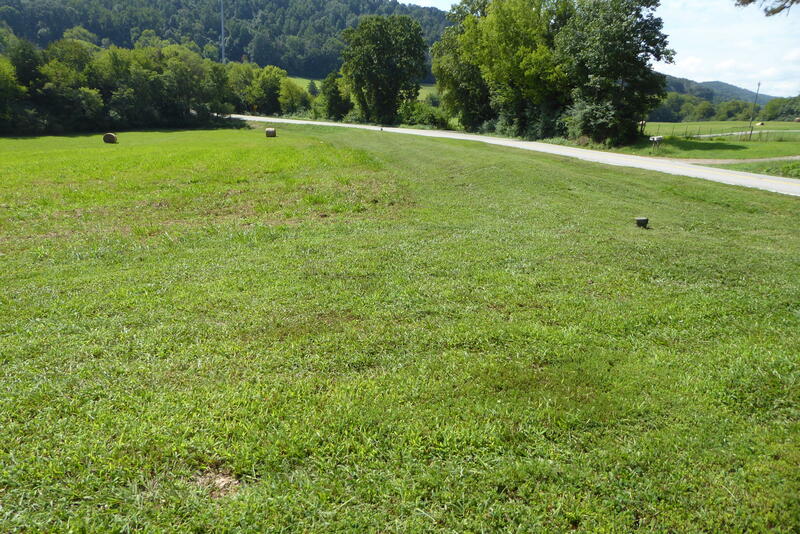 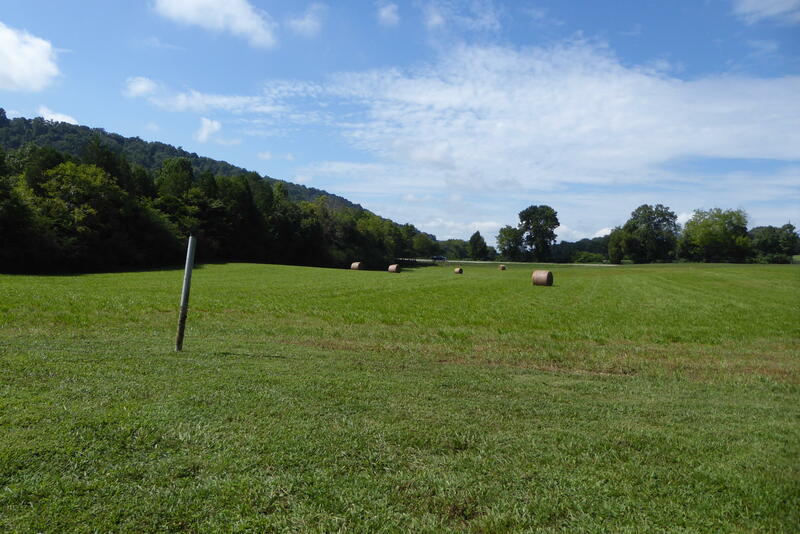 The property is 15 minutes from Lenoir City and one of the top hospitals in Tennessee. 20 minutes to Knoxville's premier shopping at Turkey Creek with 100 stores and 40 restaurants and the Turkey Creek Medical Center. 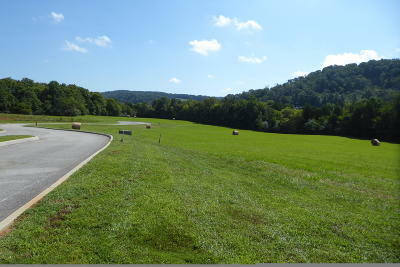 35 minutes to the McGee Tyson airport, University of Tennessee and downtown Knoxville.Great potential to be developed as a small estate, or family compound.